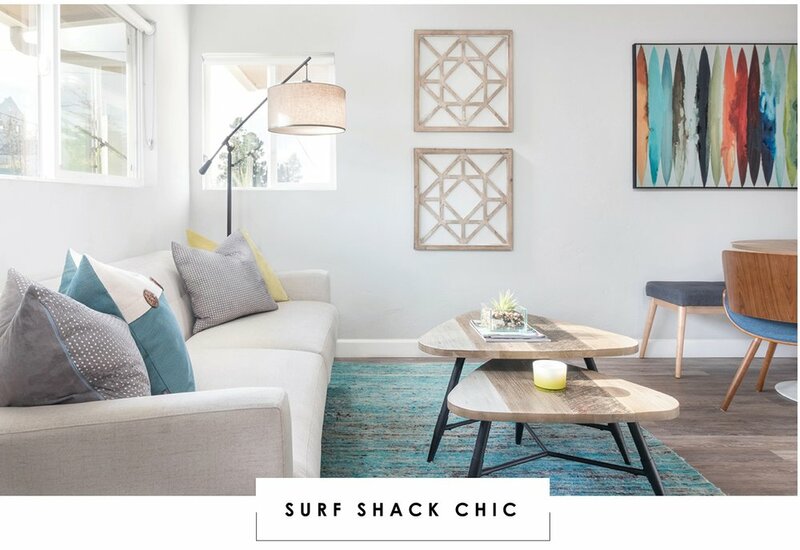 Our client, an on-the-go traveler and surfer, craved a comfortable oasis to transport him away from the daily grind. What was once a small, crammed space is now the perfect spot to unwind and entertain with family and friends. Light, neutral, eco-chic tones, and a focus on simplicity, gives this space a laid-back and relaxed bachelor-pad feel.